Sheffield Central is a landmark living space of handsome proportions. 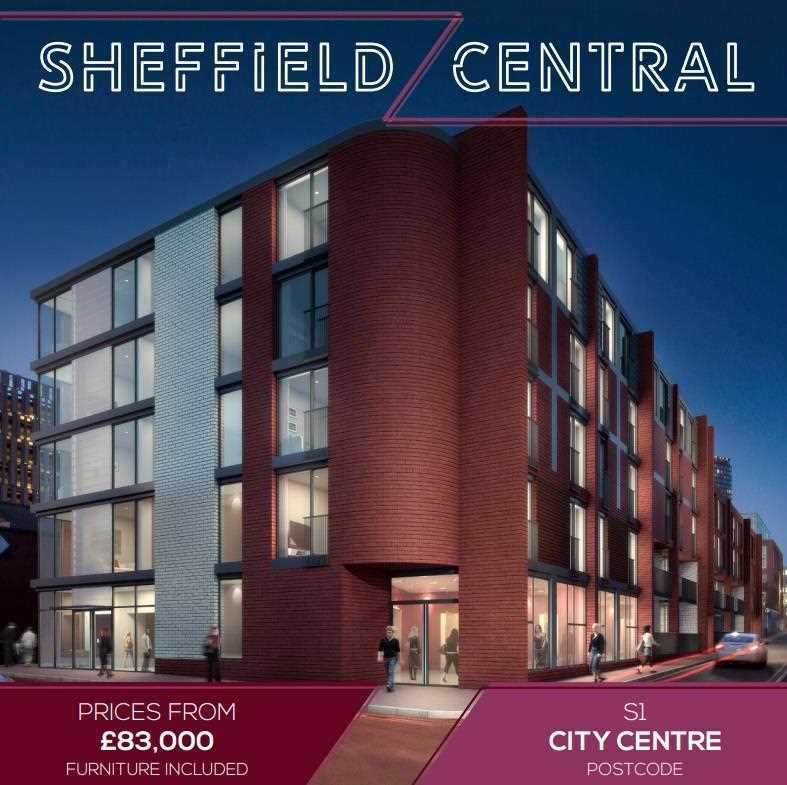 Boasting 170 luxury one- and two-bedroom apartments and studios over four spacious levels, Sheffield Central is just a stones throw from Sheffields trendiest bars, clubs and restaurants, and well-served by city centre shops, theatres and transport hubs. All Sheffield Central apartments will be finished to the highest specification and with a fastidious attention to detail. And a dedicated concierge, on-site gym and residents-only cinema will appeal to even the most discerning tenants. A full-length glazed roof and four-storey atrium landings provide a stunning centrepiece to the development, affording Sheffield Central residents beautiful sky views from the first floor upwards. Whats more, large floor-to-ceiling windows envelop the building on both sides encouraging natural light to enter and reflect, while elegant clerestory glazing creates an open, bright and welcoming environment throughout. 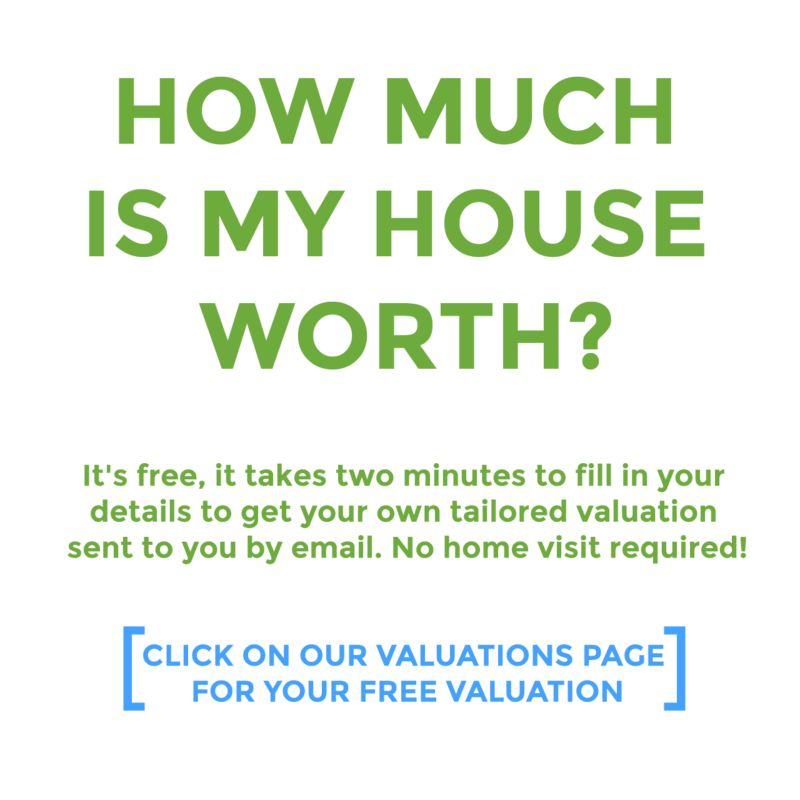 With rental demand in Sheffield increasingly outstripping supply, and as the city is poised to enter its most significant period of inward investment in recent history, Sheffield Central represents a unique opportunity to capitalise on excellent yields in a prime development hotspot. Sheffield Central is the latest state-of-the-art addition to Sheffields ever expanding skyline from renowned developers Noble Design & Build.  Ground rents: £295 p.a.